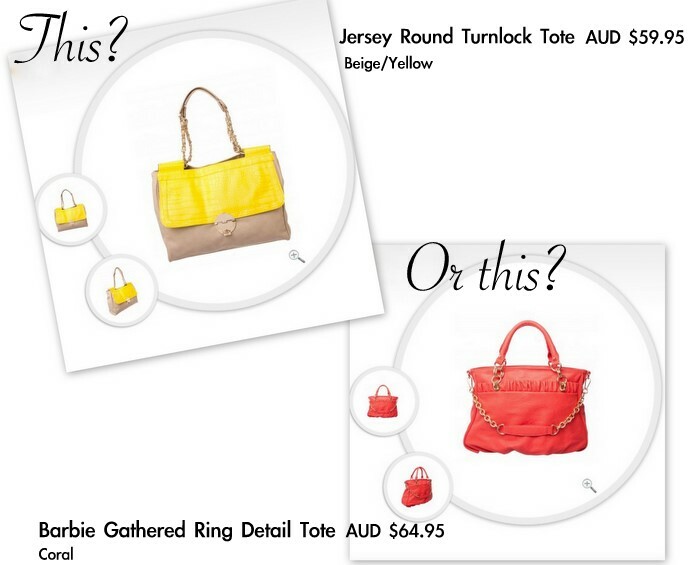 Help me decide - which bag to get? More info about the bags are at the following links (PS: I'm not affiliated with the brand or their stockists). Hard choice. Both look great, but I think I would choose the coral bag. I vote coral too Lilit! Coral, the way to go! Coral one is gorgeous!!! Get the second one! The beige/yellow one looks better! Wow that's some divided votes! Good luck choosing but I'm going to say Yellow! Coral bag - now I want one!! Definitely the coral one :) ! I adore the yellow one, but somehow I feel the coral one suits you more. Both are beautiful, you can't lose! Ooh! I definitely adore the yellow one! I was eyeing it off myself today! I will let you all know which one I end up getting, as soon as I can make up my mind! Illamasqua you've done it again! What on earth is a Kuu Konjac sponge??? Guest Post - Do you look better with makeup?